This is Barry Ray's working routine. 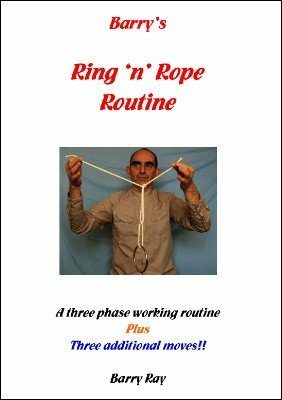 It is a three phase routine, with three addional moves, and it can be perform surrounded. 1st edition 2009; 27 pages; 42 photos.